Negotiations in Brussels on copyright legislation have been cancelled under increasing opposition from large tech companies. 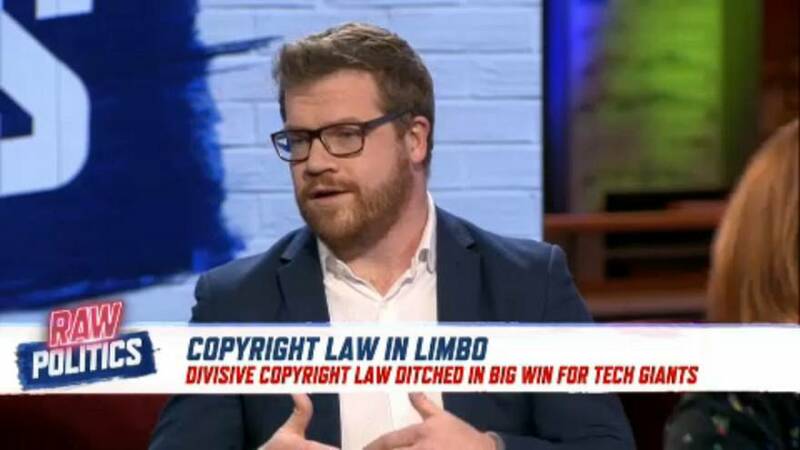 Article 13 aims to make user-upload platforms take responsibility for copyright infringement on their platforms. Discussions on reform have been postponed due to the cancellation and the copyright law remains in limbo. You can watch the debate on this issue in the video player above.